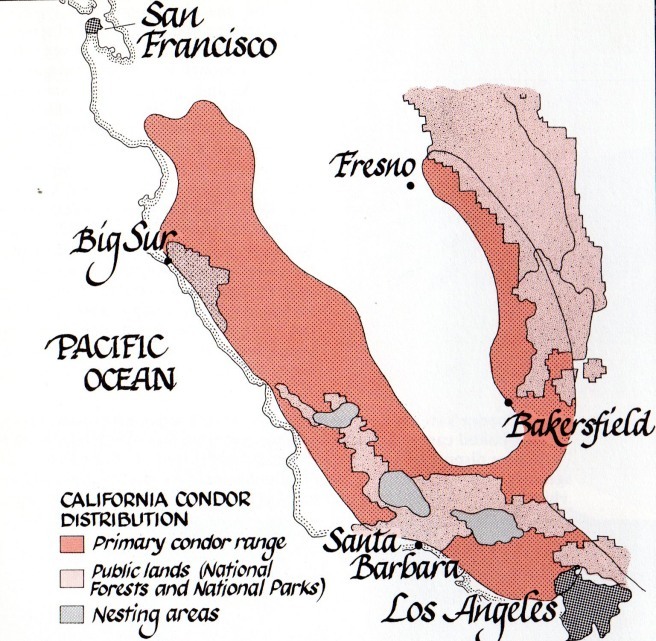 Defenders of Wildlife News and its successor magazine, Defenders, reported regularly on the California condor in the decades prior to 1987, when all the condors were taken into captivity. During the 1980s, Defenders included some notable illustrations and photos. I especially want to show 2 illustrations from this time period. But while I am at it, here also are a fine map and 2 noteworthy photos. The photographer was not credited. The above photo, by Tupper Ansel Blake, was part of a 1986 article by David Sheridan. 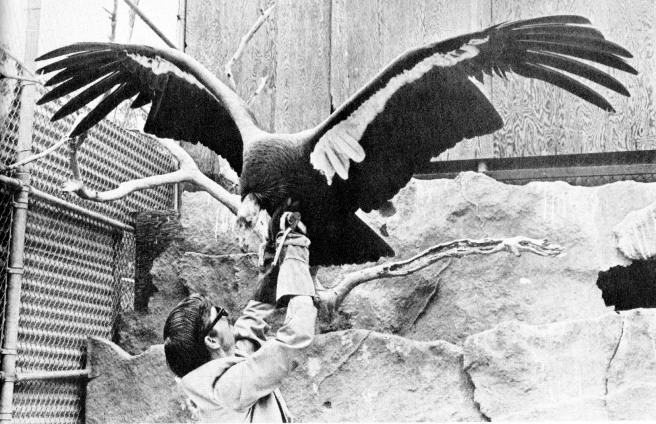 AC-9 was the last free-living condor to be captured. 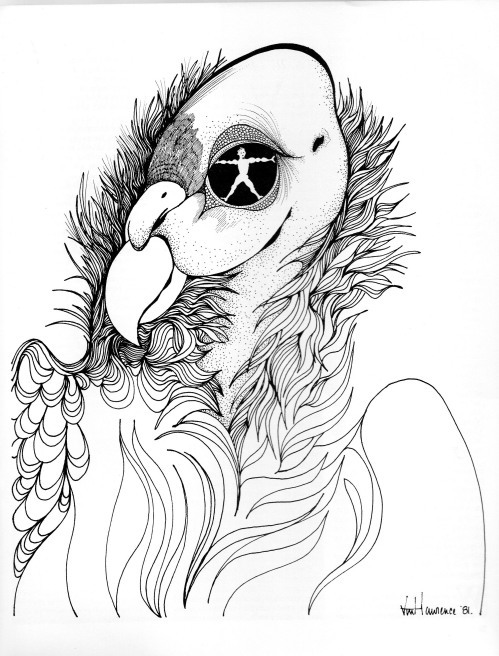 Both illustrations and photos promote concern for California condors (and other species). 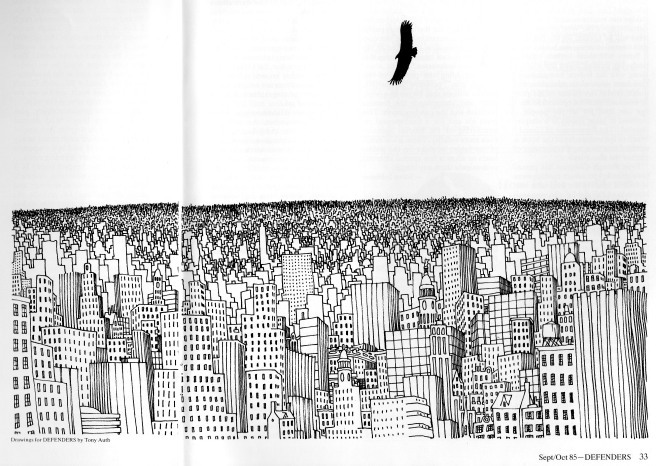 In the case of the images here, it’s the illustrations that best tell the larger story. 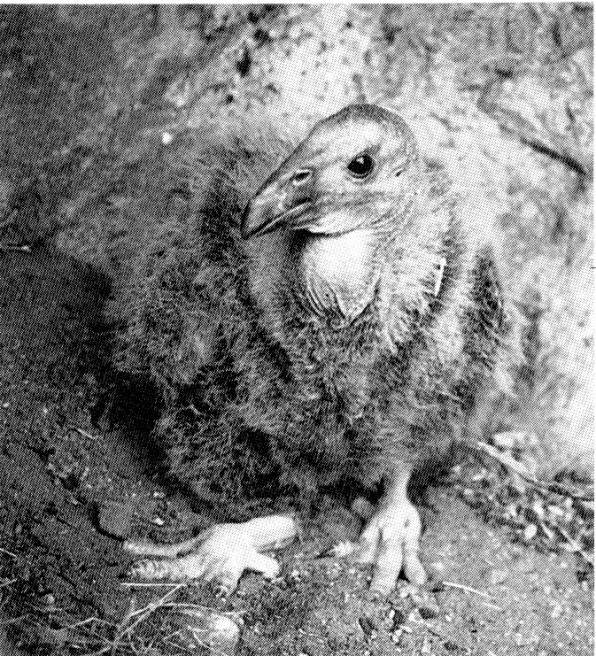 Sollen, Robert H. Death of condor chick stalls breeding program. Defenders. October 1980. Hardin, Garrett. Destroying wildlife in the people’s name. Defenders. April 1981. Frome, Michael. 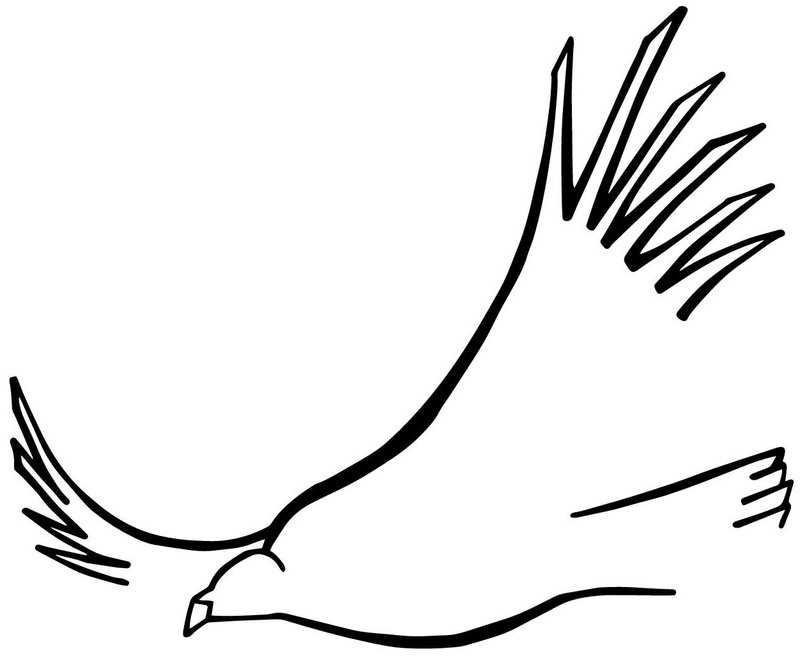 What fate for the condor? Defenders. September 1985. Sheridan, David. One man and the condor. Defenders. July 1986.